If you’re wondering why you should go the extra mile with your Instagram stories, here’s a thought. Why upload a plain photo your followers might skip past when you can create an image that will make them look! Creative Instagram stories can get you more views, more followers and more people using the swipe up feature. That is everything you want as an influencer. 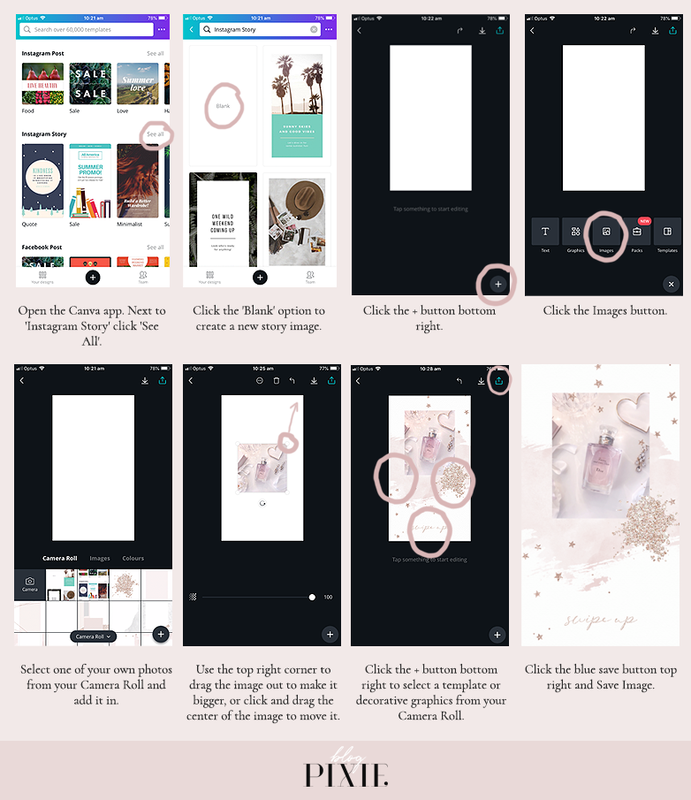 The app Canva is my top pick for making creative Instagram stories, as it gives you the most flexibility to use your own graphics and create something unique, rather than use the standard designs you see everyone else using. 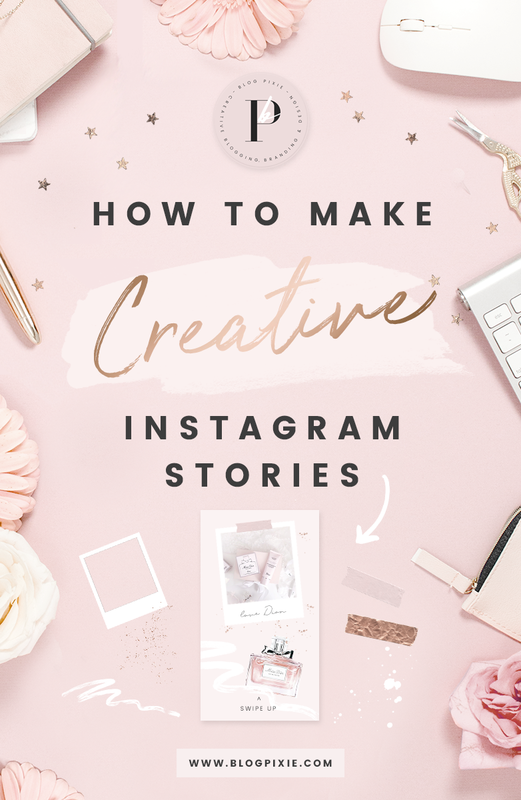 They do have their own Instagram story templates, however I highly recommend starting with a blank Instagram story image and creating your own by layering photos, graphics and text. See below on where to get the pieces you need! 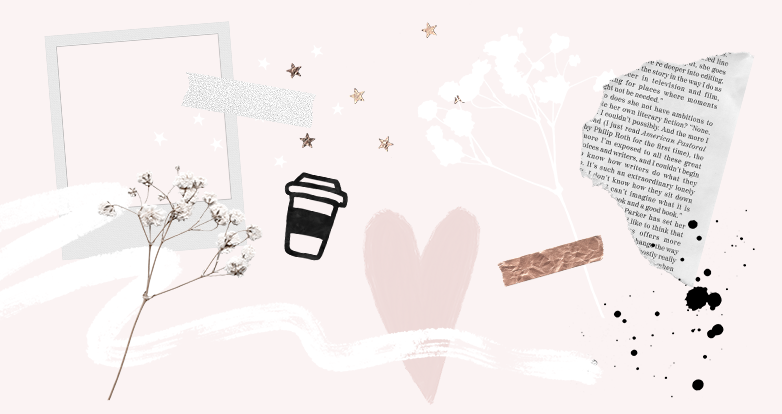 Unfold has a good selection of free layouts to use where you can add your photos and text into, however if you want the more interesting templates which have graphics like polaroid frames and film reels, you have to purchase them. Photoshop Mix is very easy to use, adding one layer at a time such as a background, photo and text. It’s just very restrictive in what you can create with it. The best thing about Photoshop mix is if you add a photo you can edit the photo in the app with filters or adjustments. 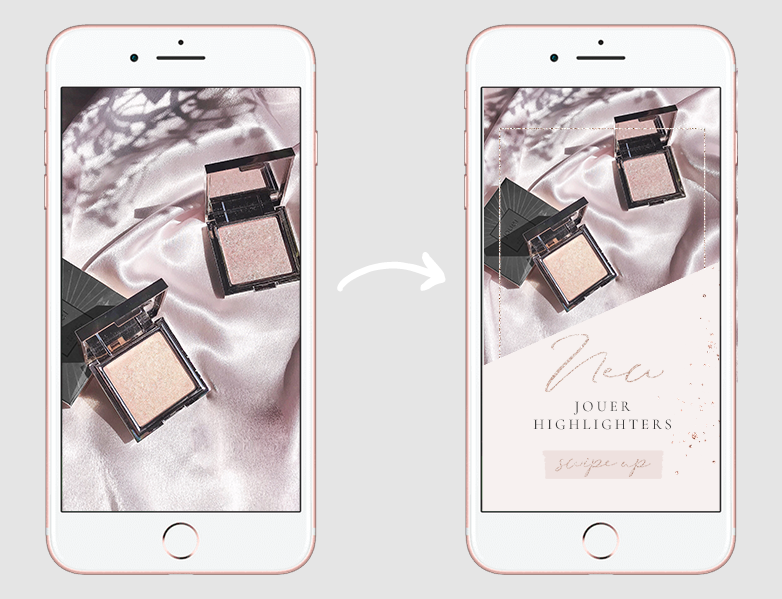 To use graphics like these you just need to save them to the Camera Roll on your phone, so you can upload them into the editing app just like you would one of your photos. Where can you get creative Instagram story graphics? 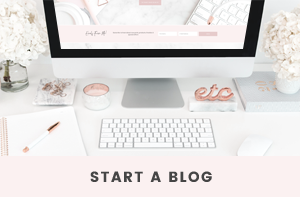 Blog Pixie has creative Instagram story template packs that have been made to make things easy for you! If you don’t have time to spend thinking up your own creative story images, just take one of the template images included in these packs, layer it on top of one of your photos and add text / some of the extra decorative graphics if needed! You can have the pieces in these packs saved to your camera roll and use in so many different ways. 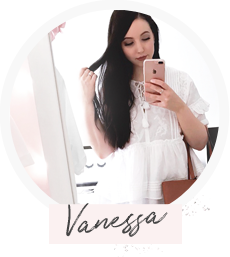 Choose a pack that suits your branding / Instagram theme the most and use the graphics in any of your favorite editing programs. 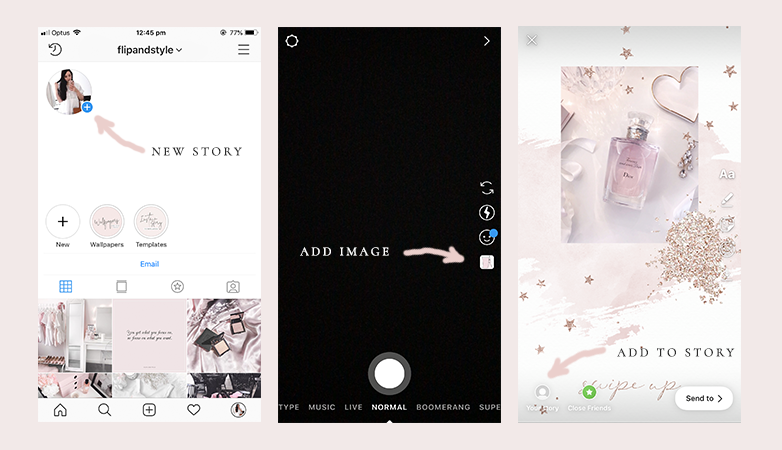 If you are really into creating interesting Instagram stories, you’ll love The Ambition Kit! If you haven’t checkout this product yet you need to, it has everything. All the graphics I’ve mentioned above plus lots more. Anything that’s a PNG image can be saved to your phone and used in your creative Instagram Stories. 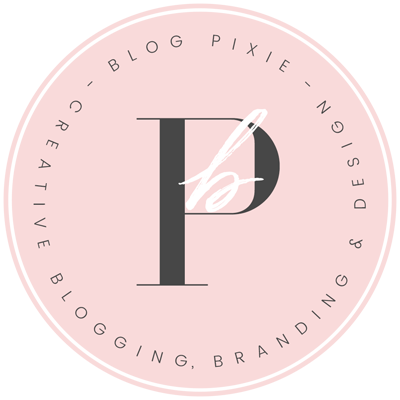 When you download these graphics packs from Blog Pixie, it’ll take you to Dropbox where you can download all the files. You can go into each folder and save to your phone the graphics you like most (click on a graphic, click the 3 dots top right, click ‘direct download’, hold down your finger on the graphic then click ‘save image’). An image for Instagram Stories has to be a particular size. 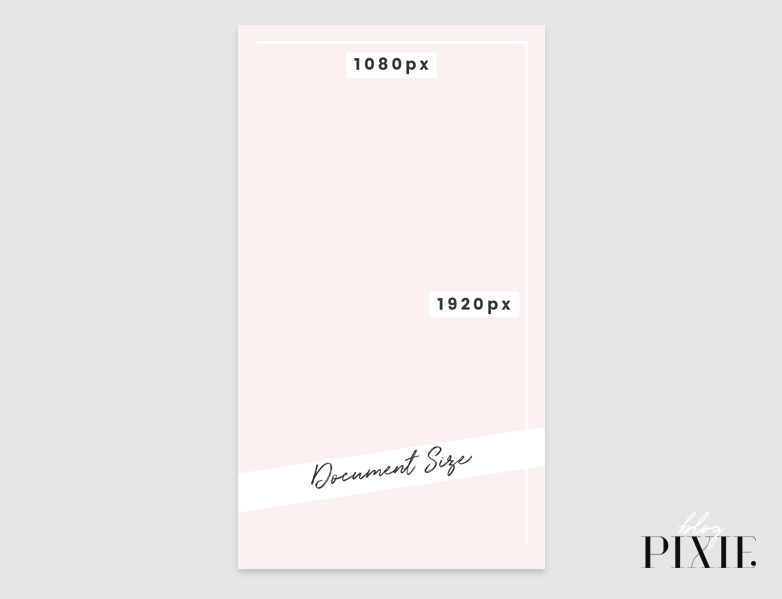 That size is 1080px width and 1920px height, a typical phone screen size. When you go to add a new Instagram story to your Instagram, click the 4th icon down on the right. This will show you the images saved to your camera roll. Select one of the images you’ve just created and click ‘Your Story’ bottom left. The image will be added to your story! I always recommend Photoshop most as I think it’s so worth learning! However the other free options can be just as good if you learn how to use them. When you create a new document, make sure you select ‘custom dimensions’. Then set it to the 1080px by 1920px size. Both Picmonkey and Pixlr Editor allow you to use the fonts you’ve downloaded to your computer. 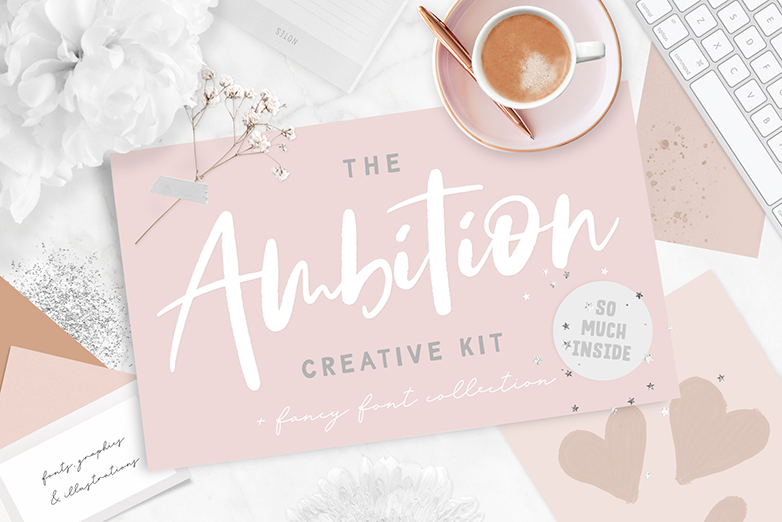 This means you can use the fonts included in The Ambition Kit! If you create some pretty stories, let me know! I’d love to see them.